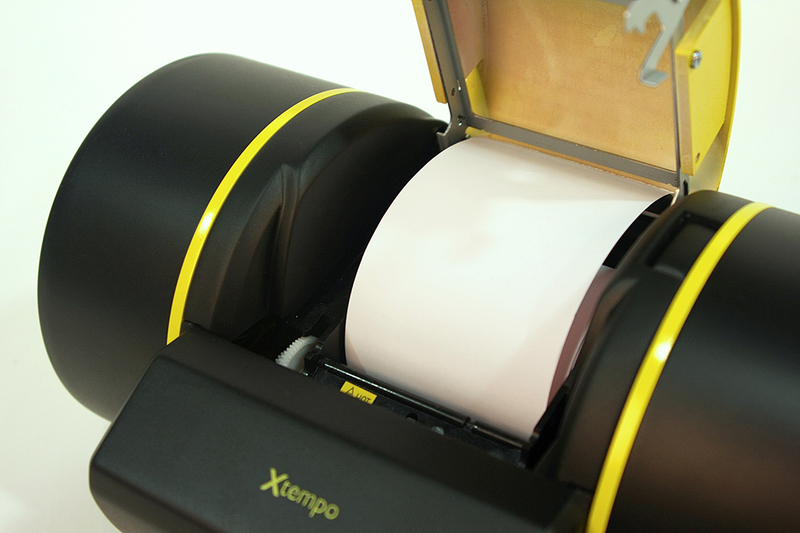 We present a real-time musical score printing system called Xtempo. 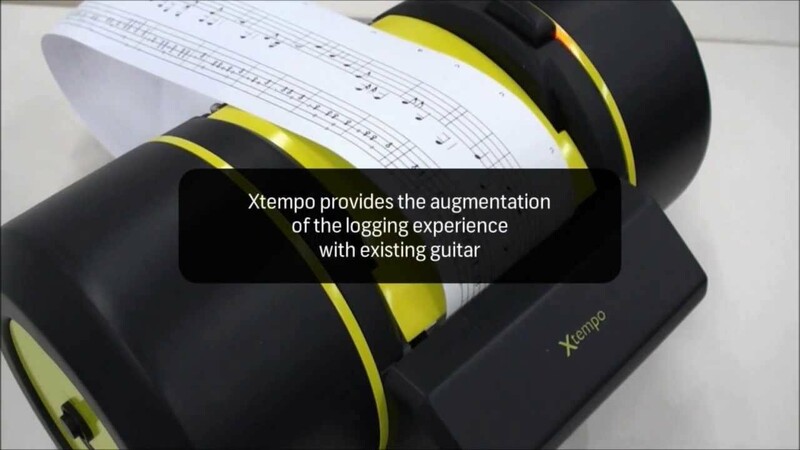 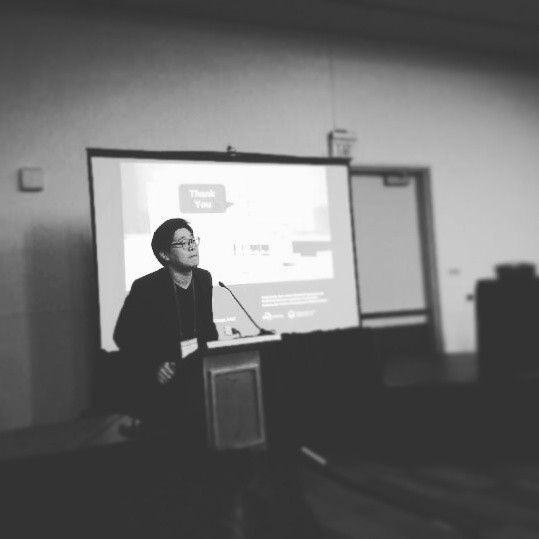 This system supports the recording of more meaningful musical experiences with the contextual information. 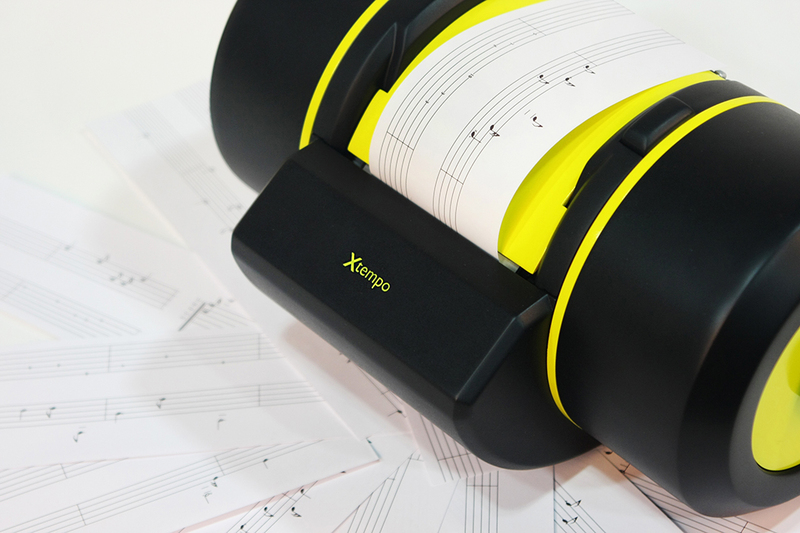 It interprets the music performance and instantly prints the musical score like a Polaroid camera. 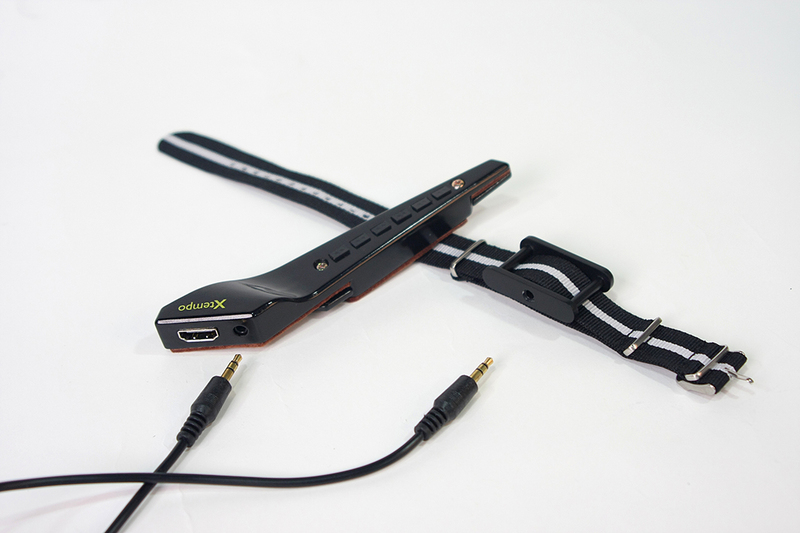 This allows recording of musical composition or improvised play. 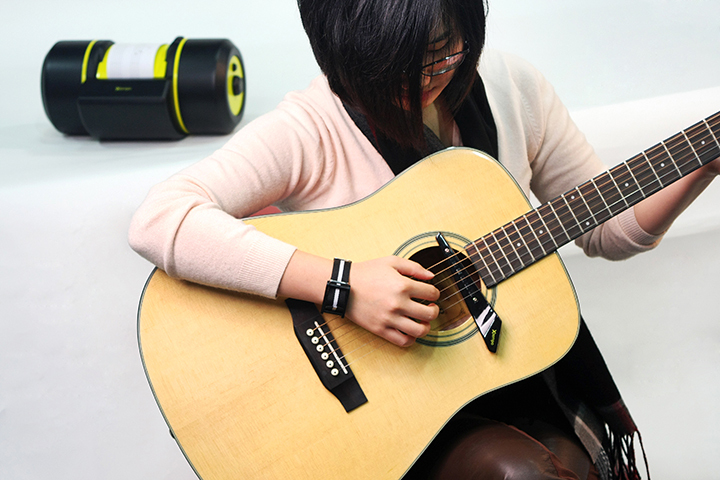 We applied this system to an acoustic guitar which can be augmented by experience recording. 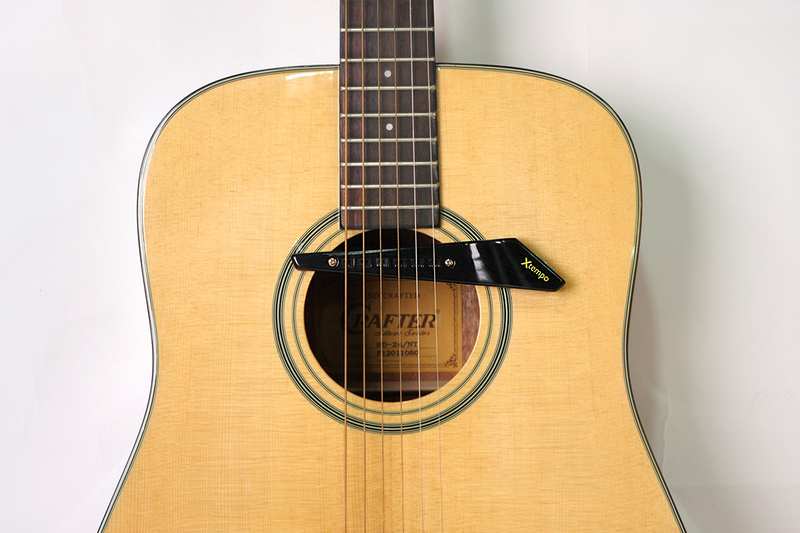 The tablature (for guitar) is also printed with information of a performer’s stroke action. 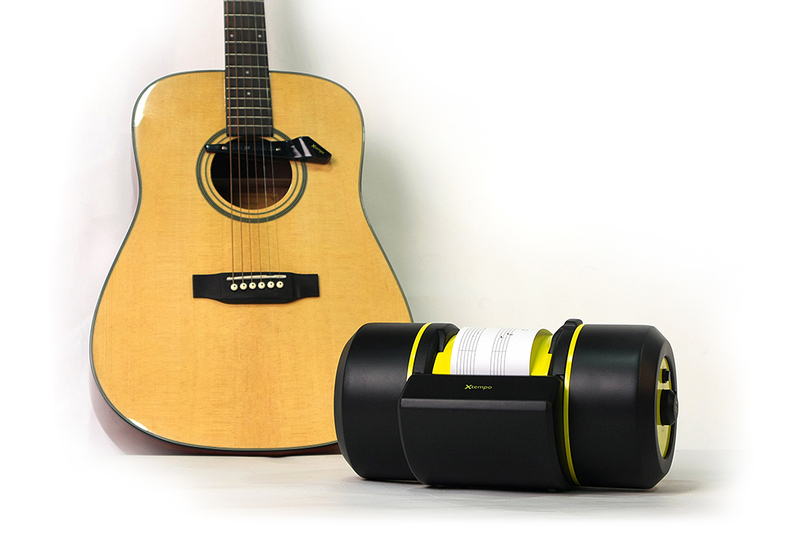 This system shows new potential in logging meaningful, emotional and personalized musical experience.